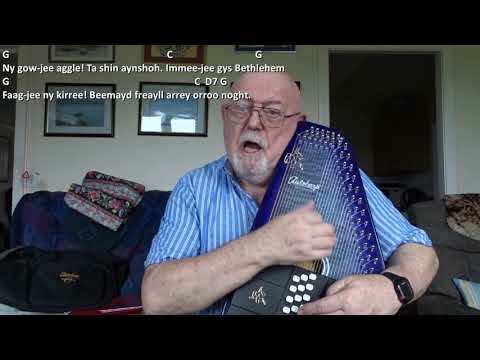 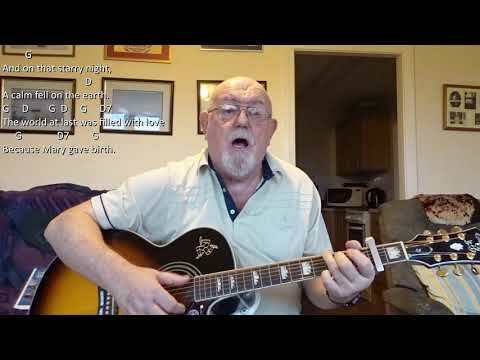 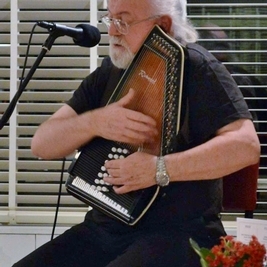 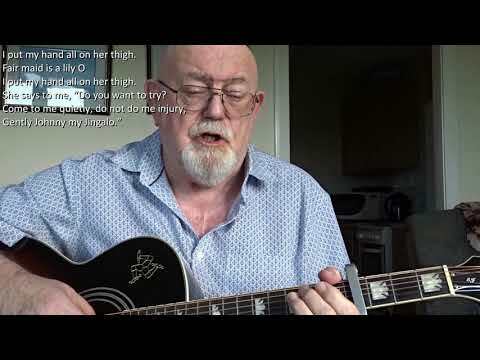 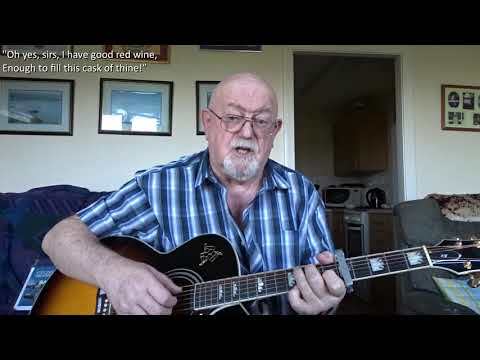 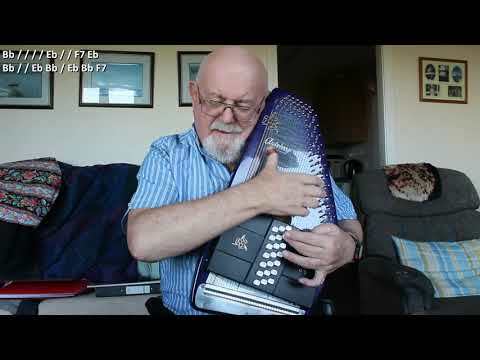 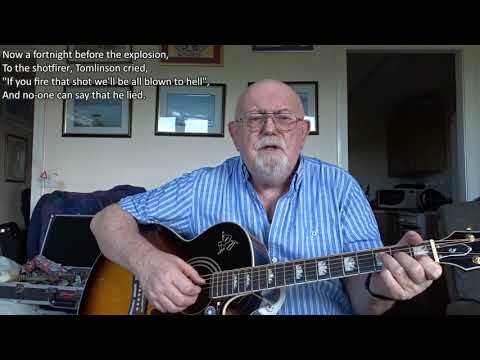 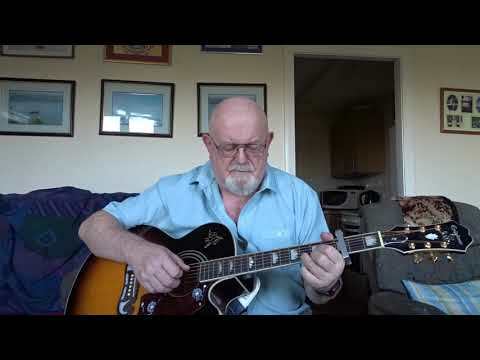 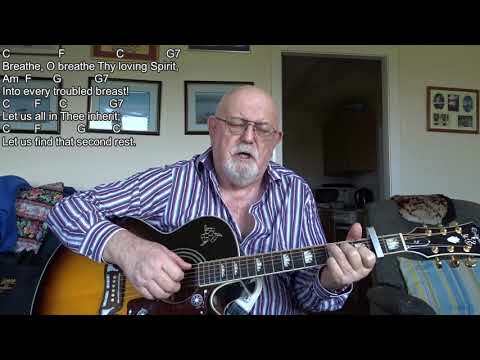 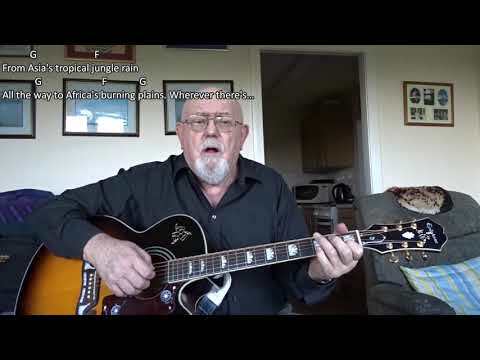 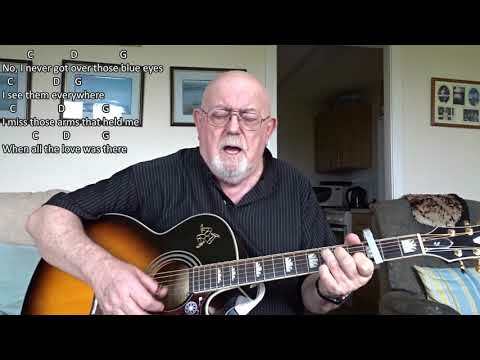 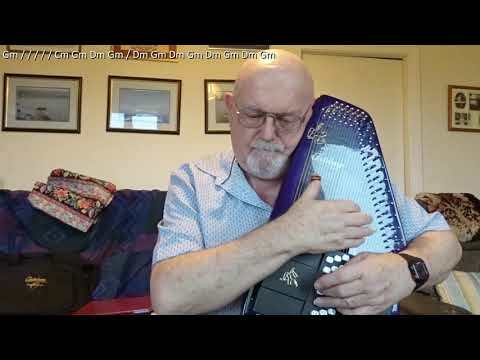 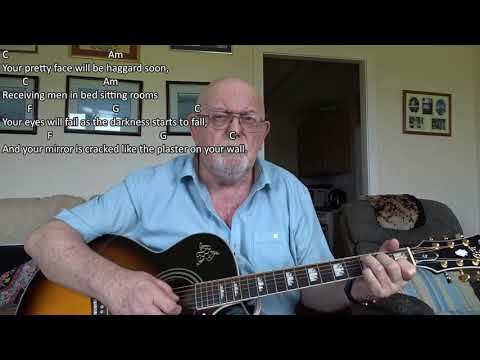 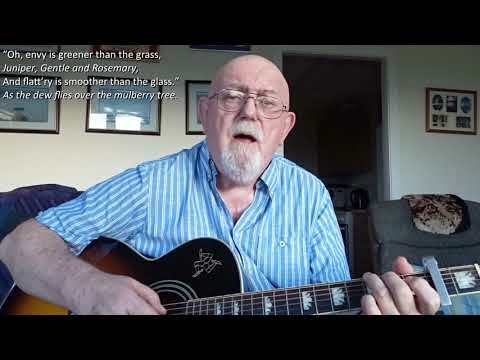 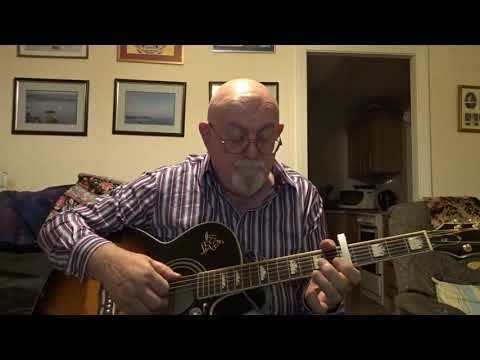 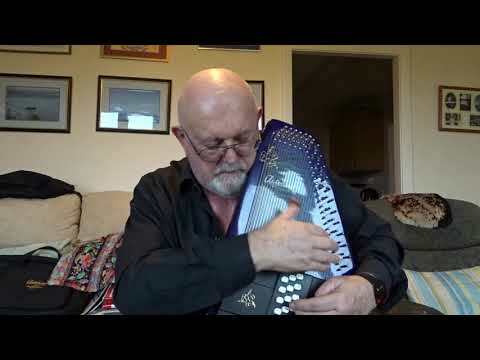 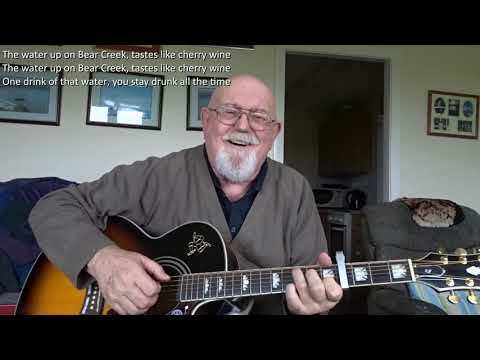 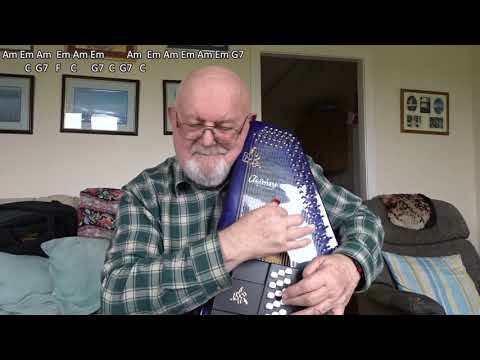 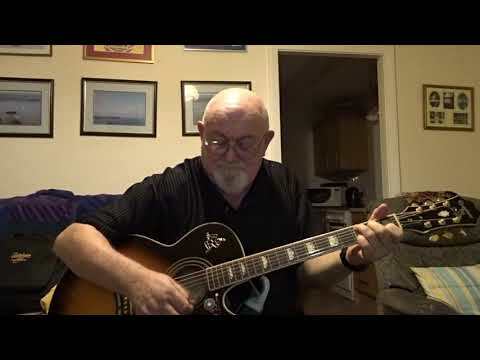 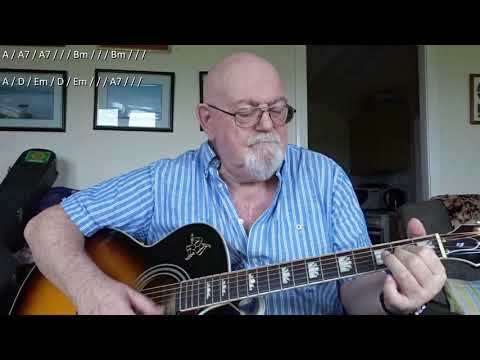 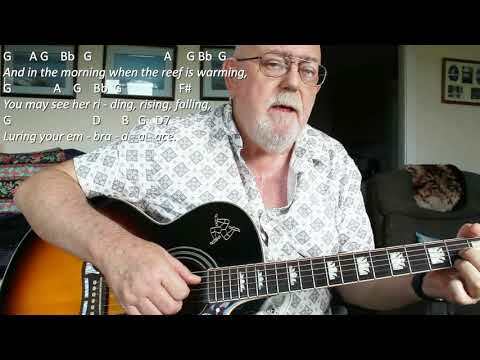 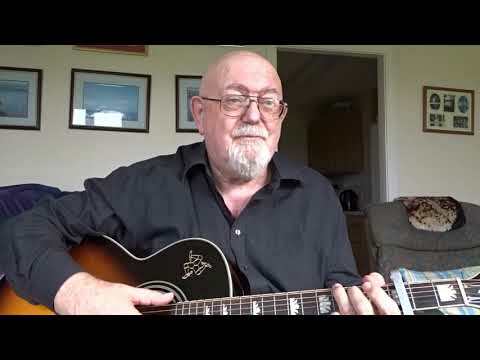 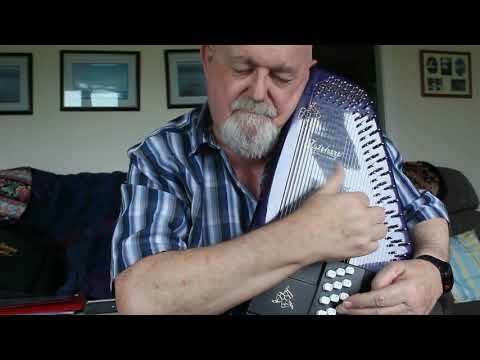 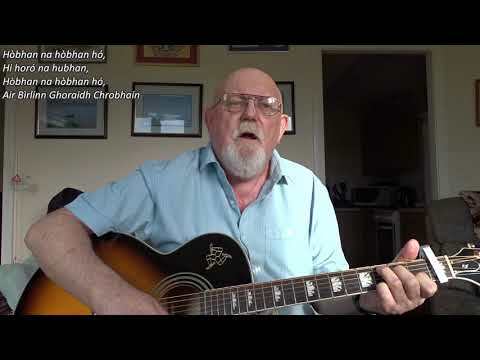 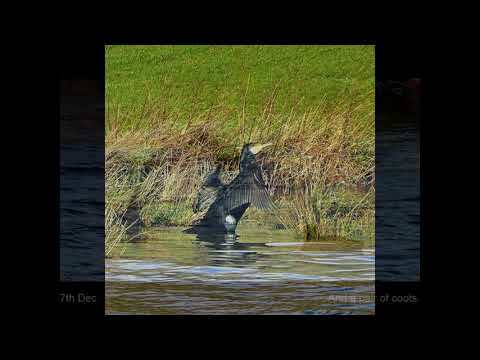 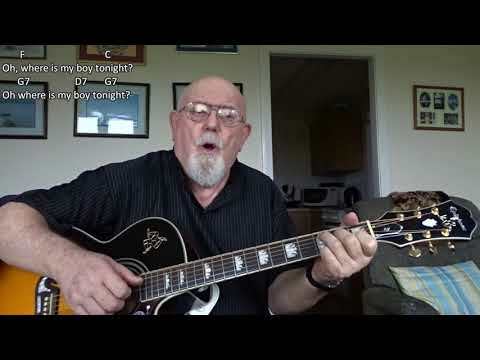 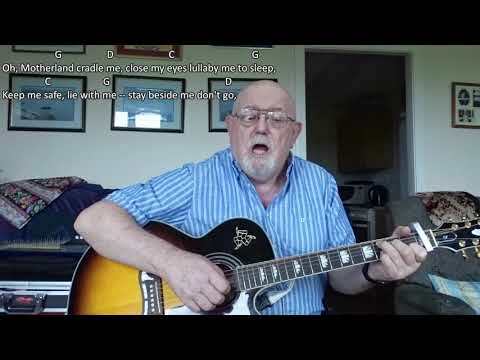 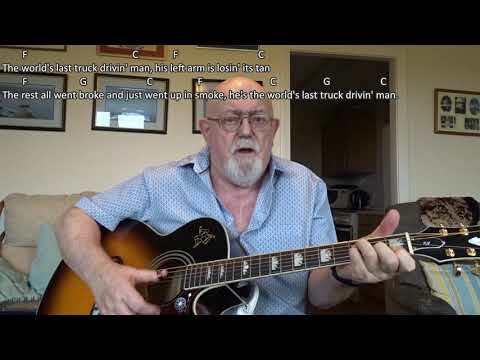 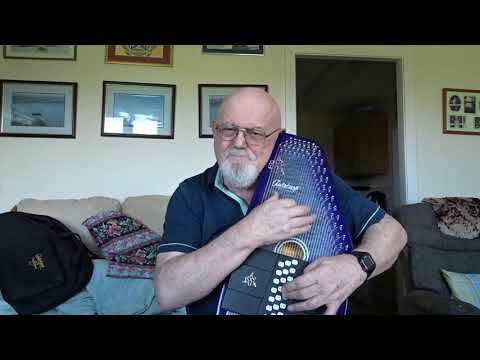 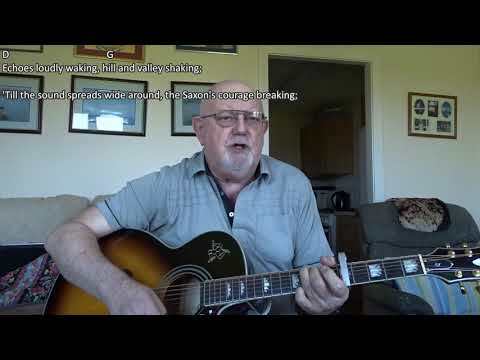 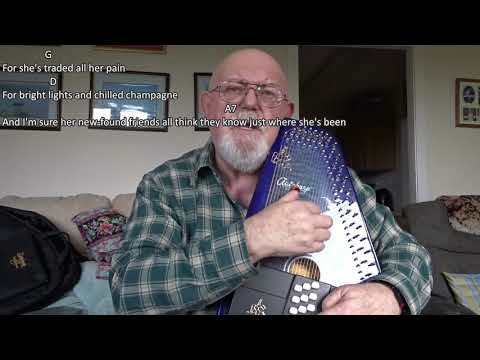 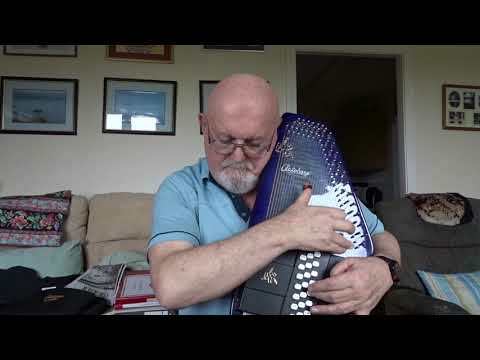 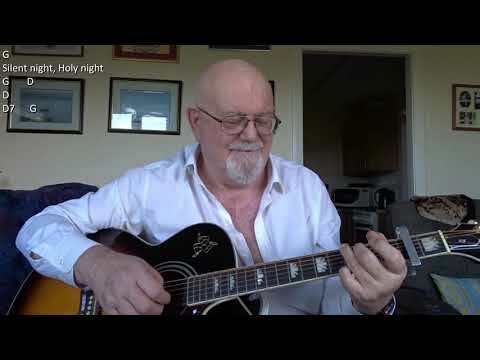 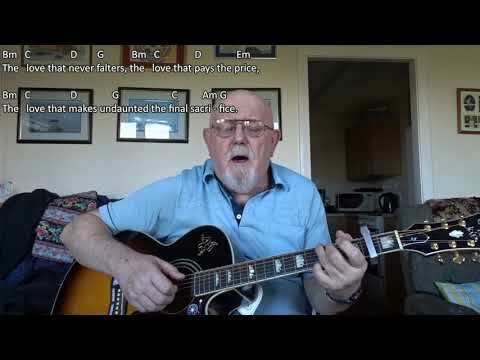 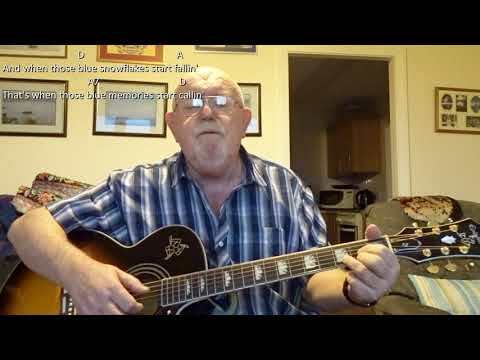 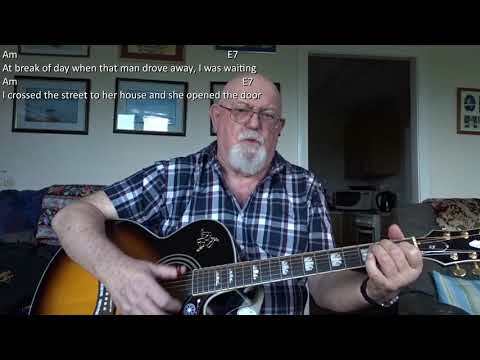 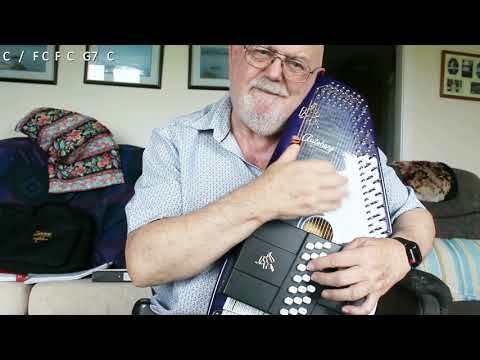 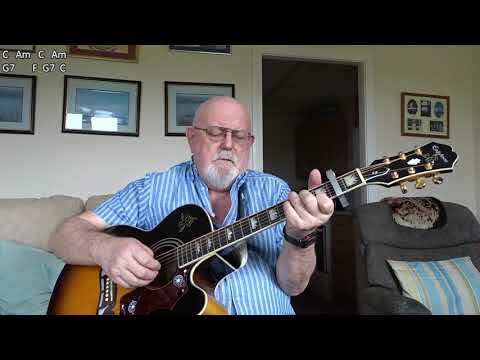 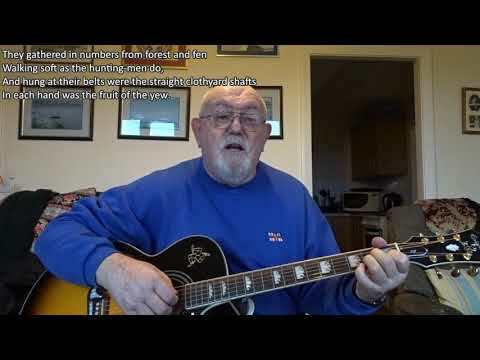 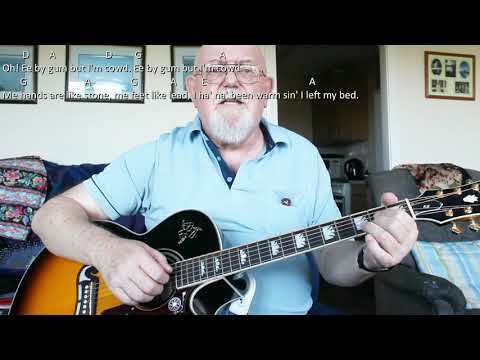 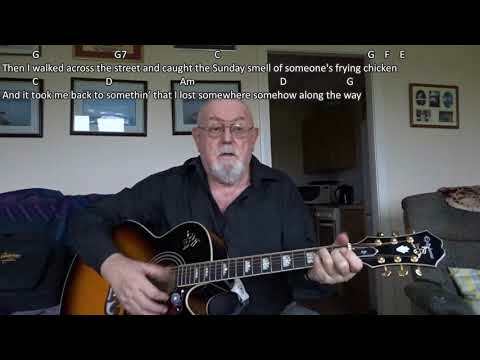 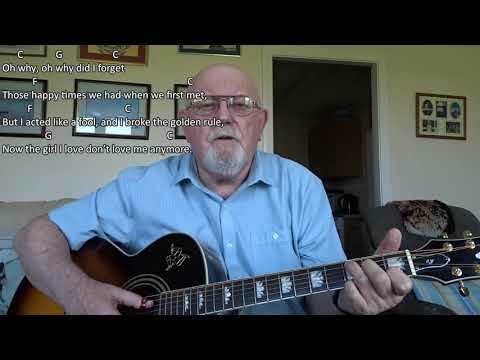 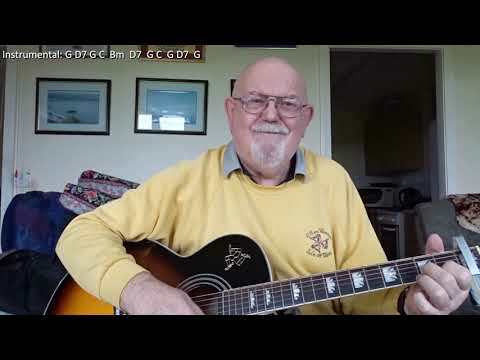 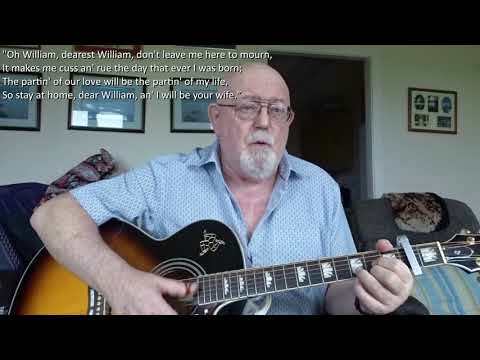 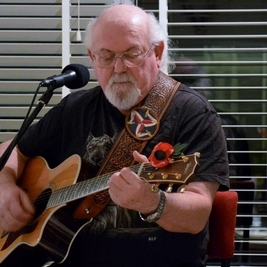 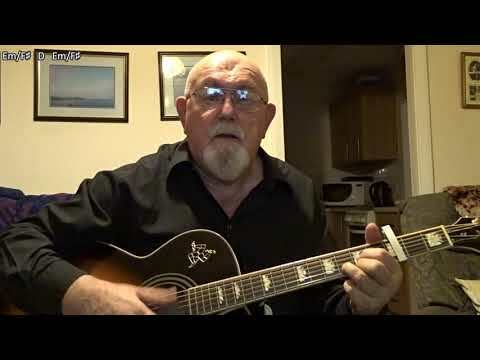 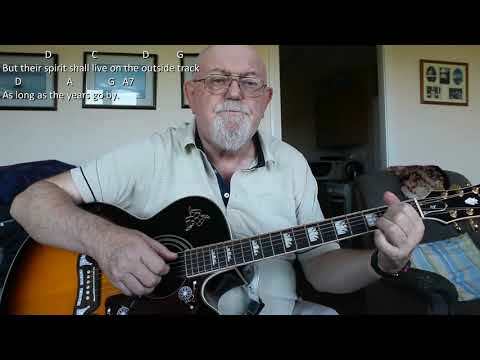 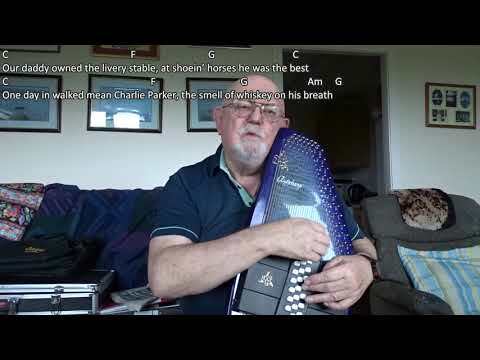 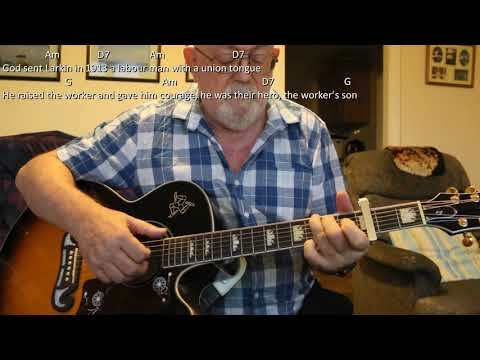 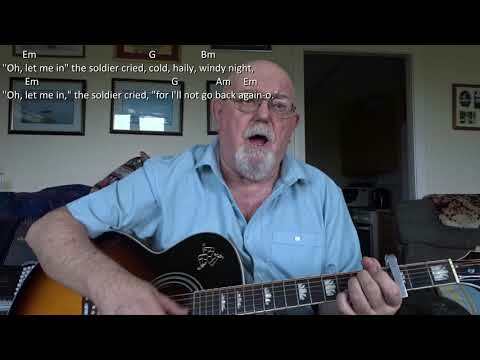 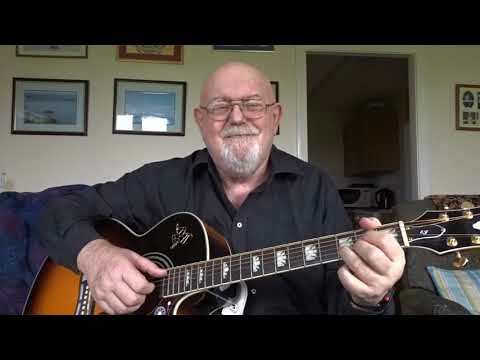 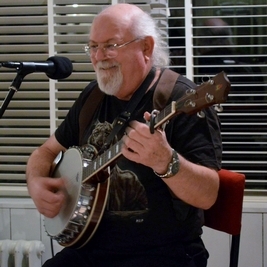 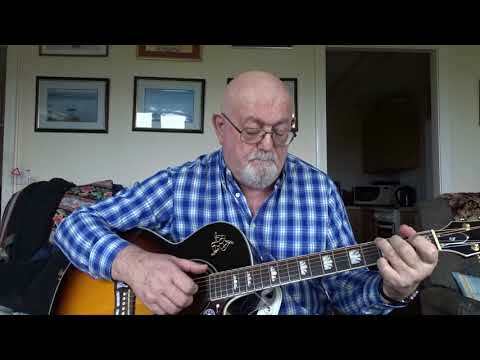 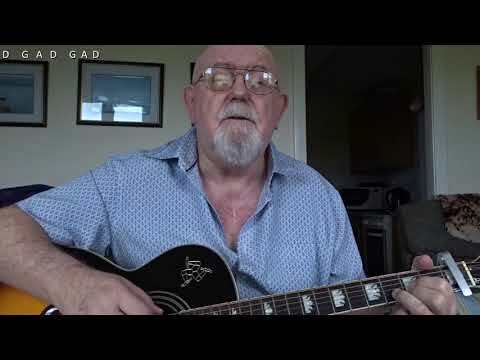 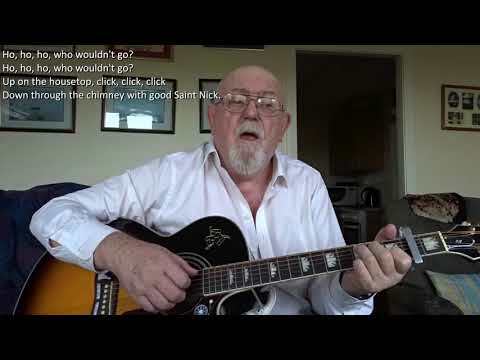 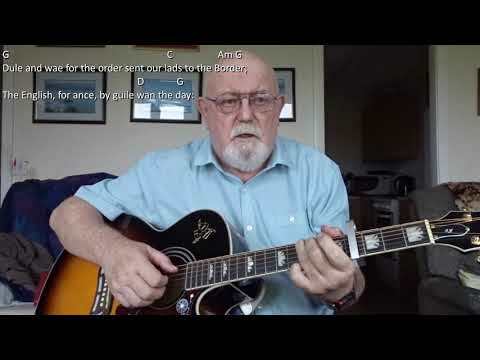 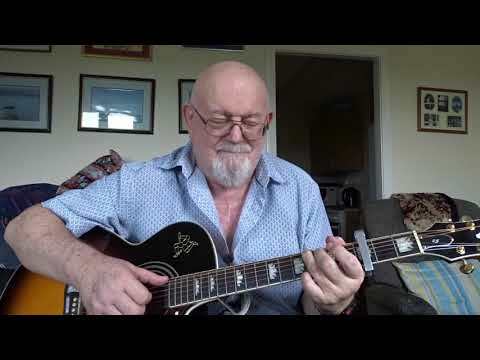 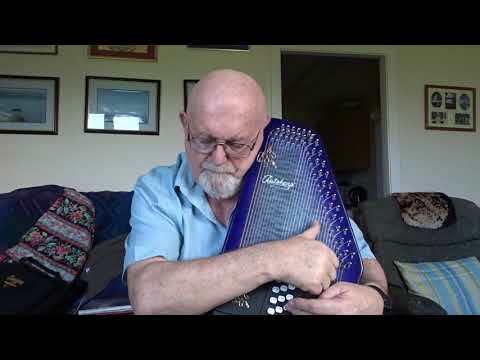 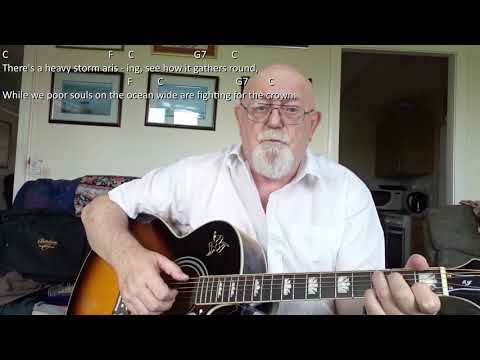 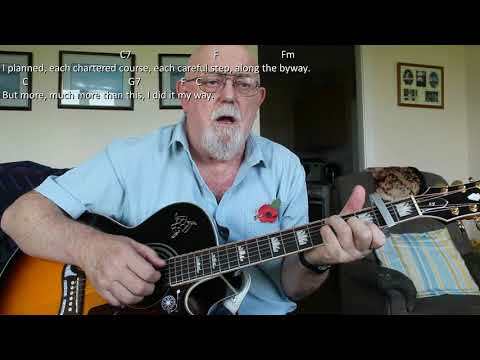 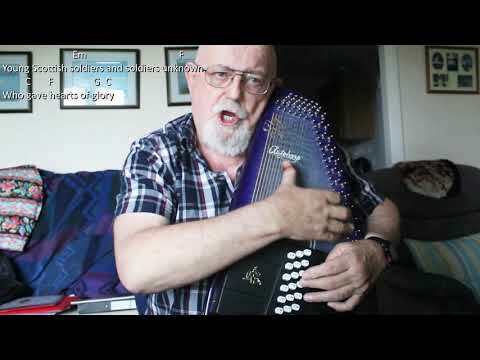 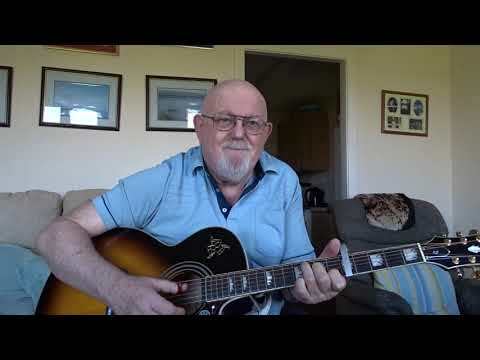 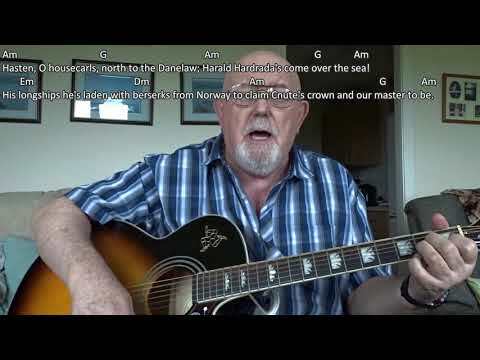 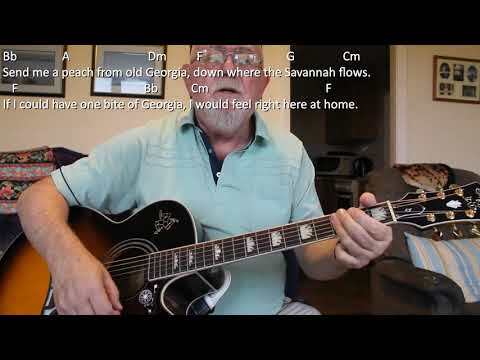 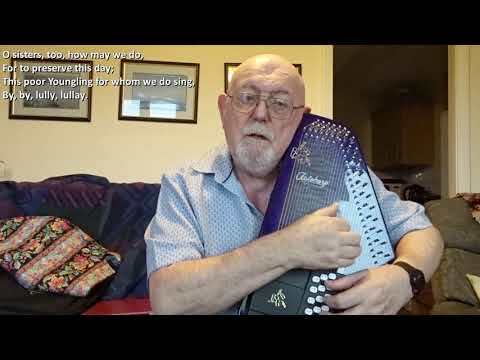 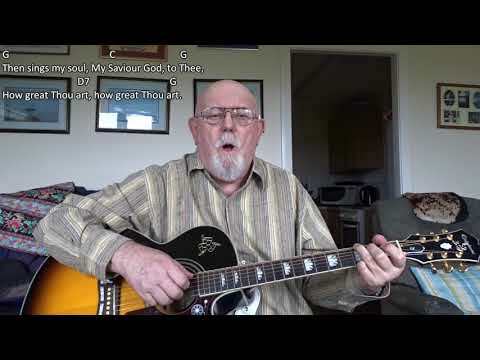 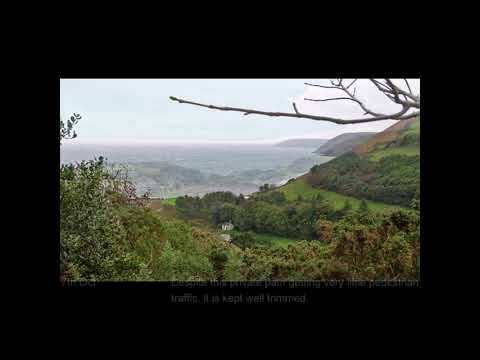 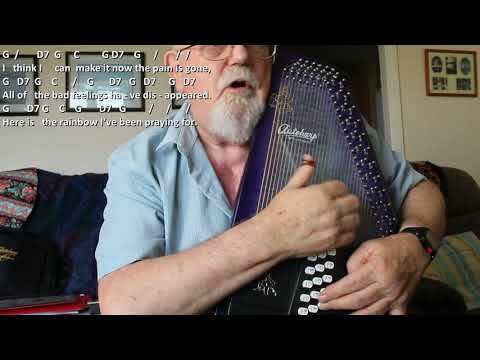 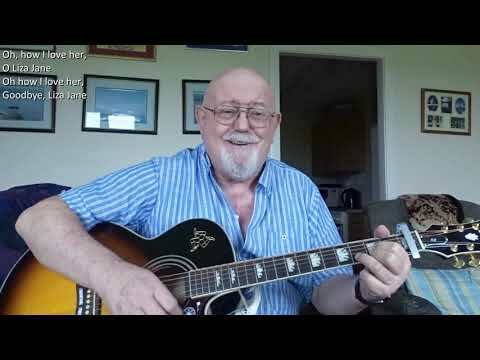 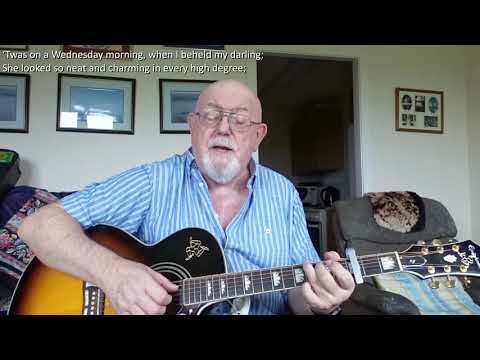 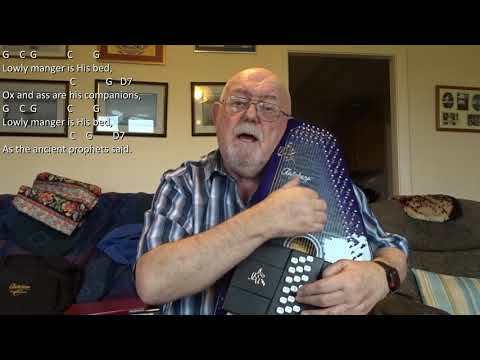 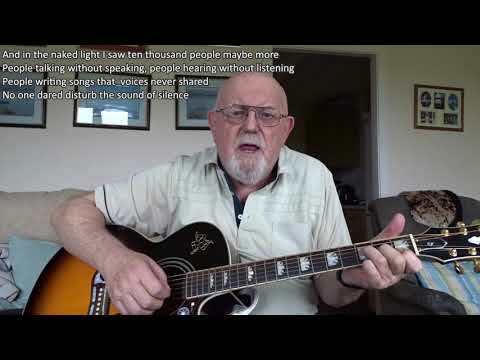 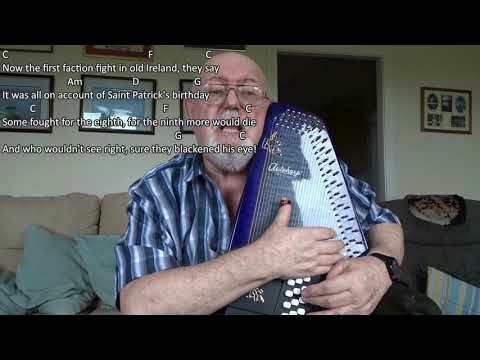 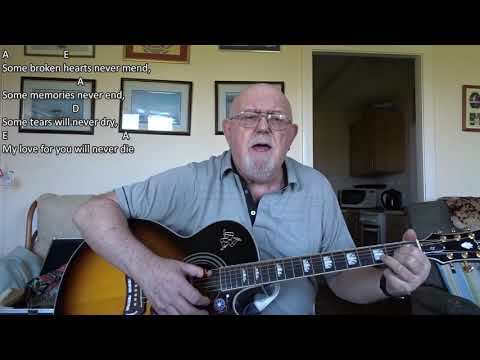 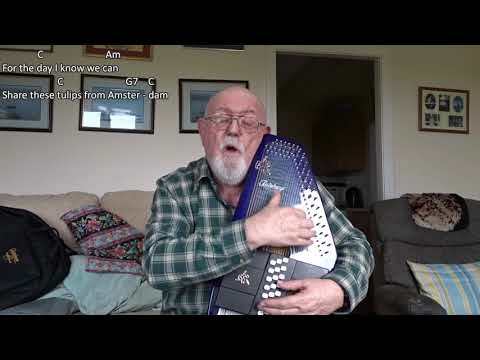 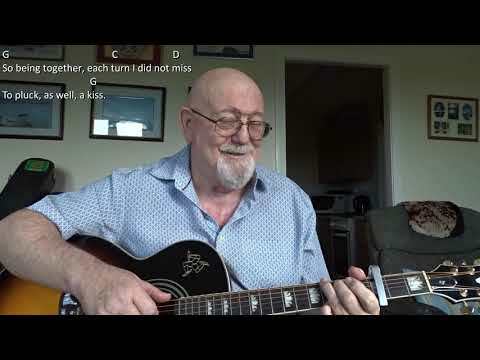 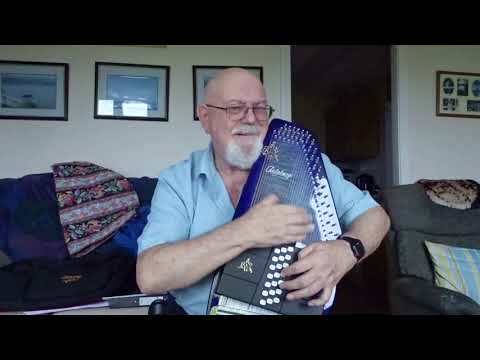 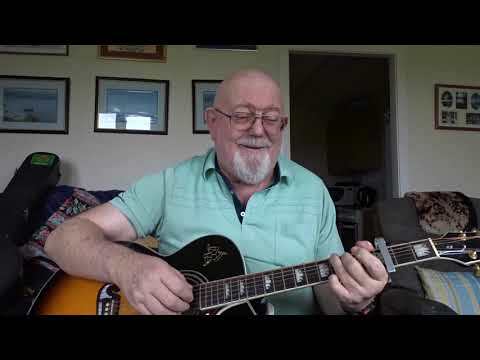 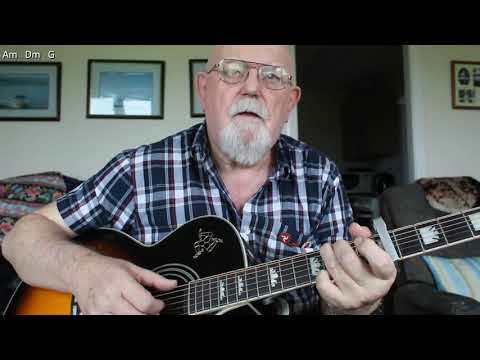 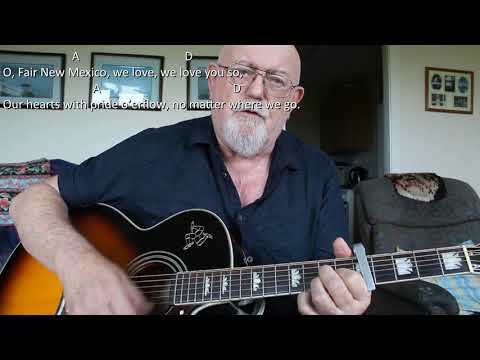 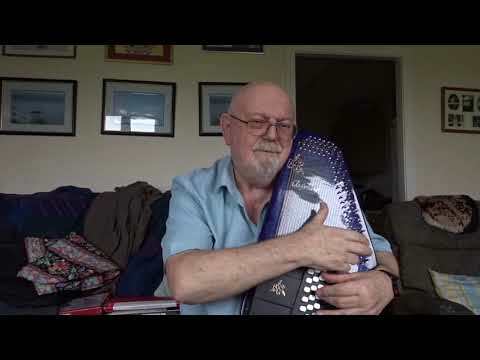 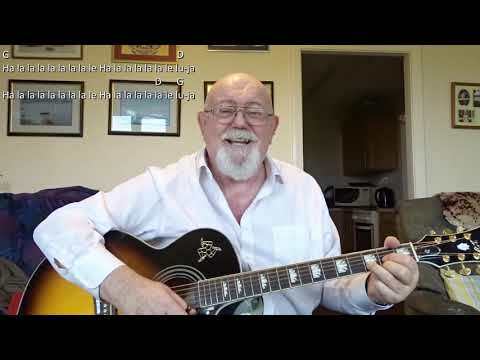 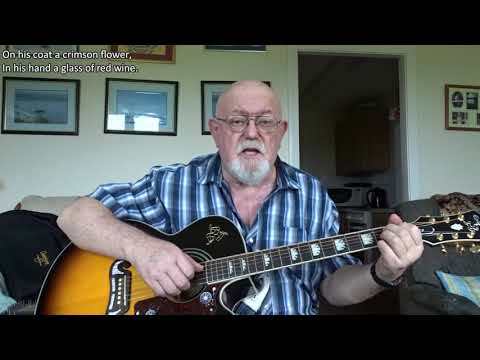 Anthony Archibald - Guitar - Northwest Passage (The) (Including lyrics and chords) Written and performed by the late great Stan Rogers, "The Northwest Passage" has been requested by subscriber, "The Nereverine". 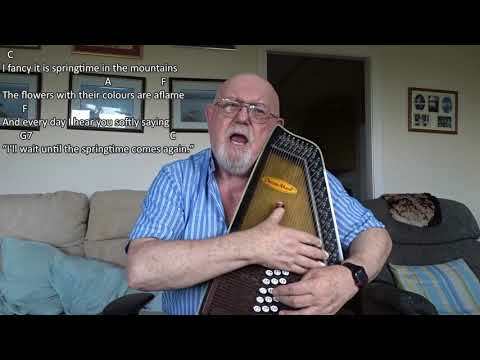 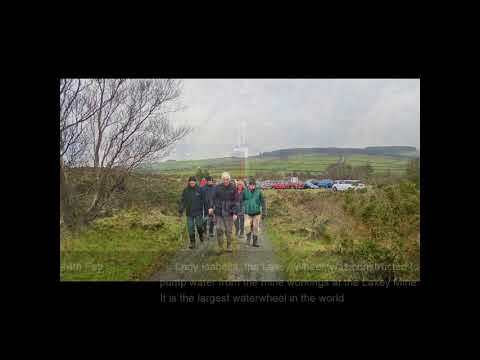 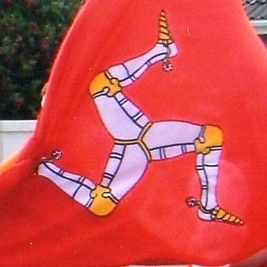 Stan Rogers sang this one "a cappella", but others have chosen to sing it with accompaniment as have I. 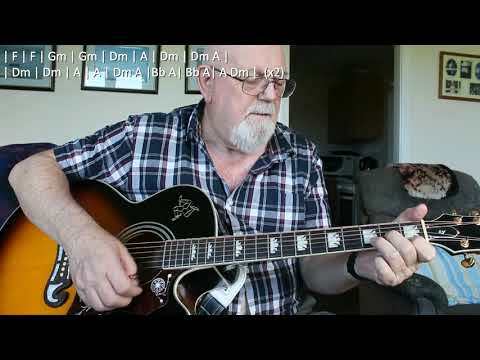 The chord progression I am using is mostly the same as found on Ultimate Guitar, but I have "tweaked" is slightly. 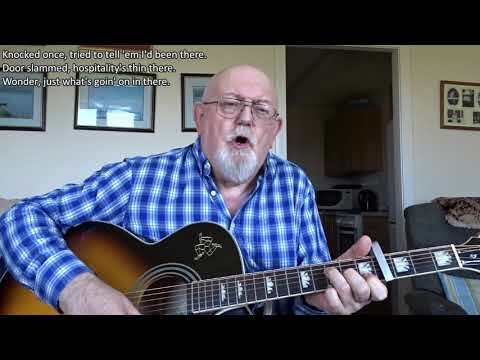 Lord Franklin attempted to find a northwest passage around the north of Canada, from Baffin Bay in the Arctic Ocean to the east of norhtern Canada to the Beaufort Sea to the west, but during the expedition, the two ships involved became ice-bound and never sailed again. 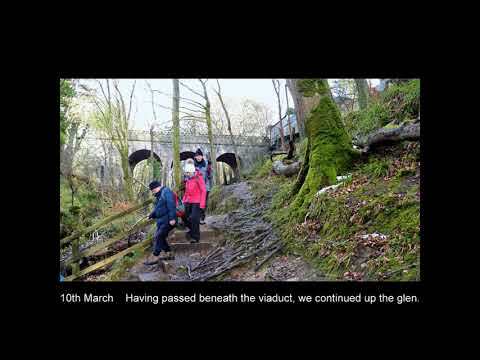 The crews including Franklin all died either of hypothermia, starvation or lead poisoning. 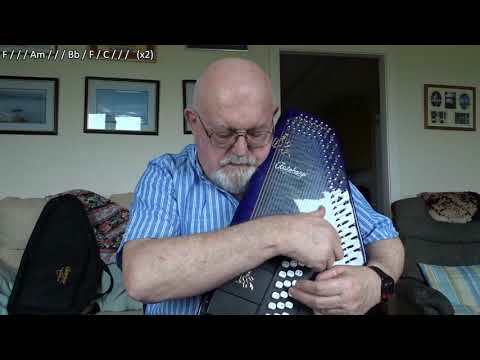 According to part of an article in Wikipedia: Though the provisioner's "patent process" was sound, the haste with which he had prepared thousands of cans of food led to sloppily-applied beads of solder on the cans' interior edges, allowing lead to leach into the food. 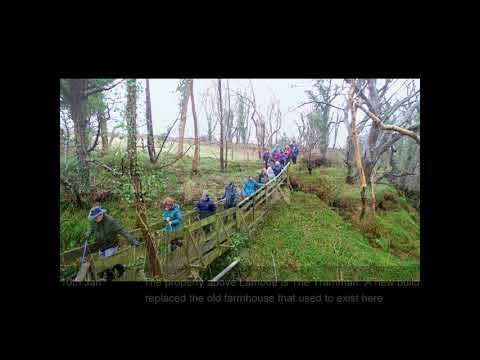 Additionally, the water distillation system may have used lead piping and lead-soldered joints, which would have produced drinking water with a high lead content.